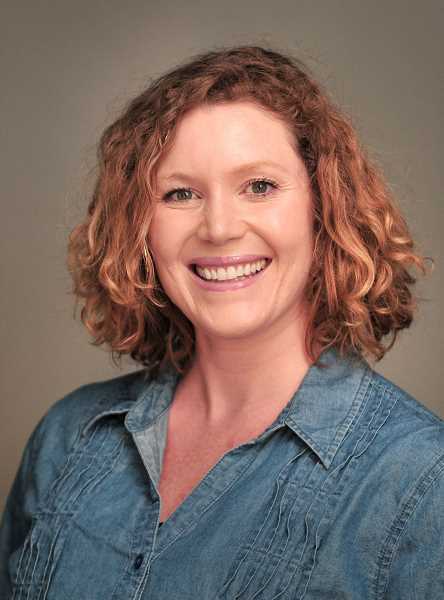 Lake Oswego resident Emma Burke has joined the race for the Lake Oswego City Council, aiming for one of three open seats on the November 2018 ballot. Burke joins a field that already includes incumbent Councilor Jackie Manz, former Planning Commissioner Randy Arthur and restaurateur Daniel Nguyen, who were profiled in last week's issue of The Review. Lake Oswego resident Massene Mboup also joined the race this week, but after The Review's press deadline; his profile will be in next week's issue. Councilors Jeff Gudman, Joe Buck and Manz currently hold the spots that will be up for grabs in the general election. Manz is the only incumbent seeking another term; term limits prevent Gudman from running again, and Buck is seeking a spot on the Metro Council instead. The filing deadline for City Council candidates is Aug. 28. Burke says she's seeking a council seat as a way to pursue further civic involvement and to provide greater representation in City Hall for parents of school-age children. "Everything about this community has been just wonderful," she says. "I want to really just invest more of my time, commitment and energy into making this an even better place. That's why I would like to bring more engagement from the parent level to the City Council." Burke grew up in Wenatchee, Wash, but her mother was originally from Portland. Burke says the city felt like a second home due to her family's many visits, so she eventually chose to start college in the Portland area. She finished her bachelor's in business management at Nova Southeastern University in Florida, where she worked during her college years as an actor at Disney World. She later returned to the Portland area and worked for several years in corporate HR positions, including one that saw her living and working in Lake Oswego from 2006 to 2007. "I moved outside the area," she says. "But when my family started, I knew I wanted to have them in (Lake Oswego) schools, so I moved back into the district." That was five years ago, and she's remained in the city ever since. Her two daughters attend Oak Creek Elementary and are getting ready to start first and second grade, and Burke says her local community involvement began with volunteer work at their school and serving as a co-founder of their local Girl Scout troop. She also serves as the community service coordinator for the local organization LO Moms, and was recently appointed to the Lake Oswego School District's advisory committee on diversity, equity and inclusion. Burke has openly identified as bisexual since her late teens, and she says that was one of the reasons she wanted to serve as a representative on the committee. "It's hard to be a young adult or an older child who is going through identity issues," she says. "If the community isn't behind them, that increases the angst and the feelings of depression — it's harder to function, much less graduate." She says her inspiration to become more involved in local government also stems from a trip she took to Washington, D.C., as a student in Portland State University's Master's of Public Administration program. "Everyone kept really emphasizing that it's important to create faith in local government," she says. "No matter who is in the White House, everybody needs the roads and everything else at the city level to run well." 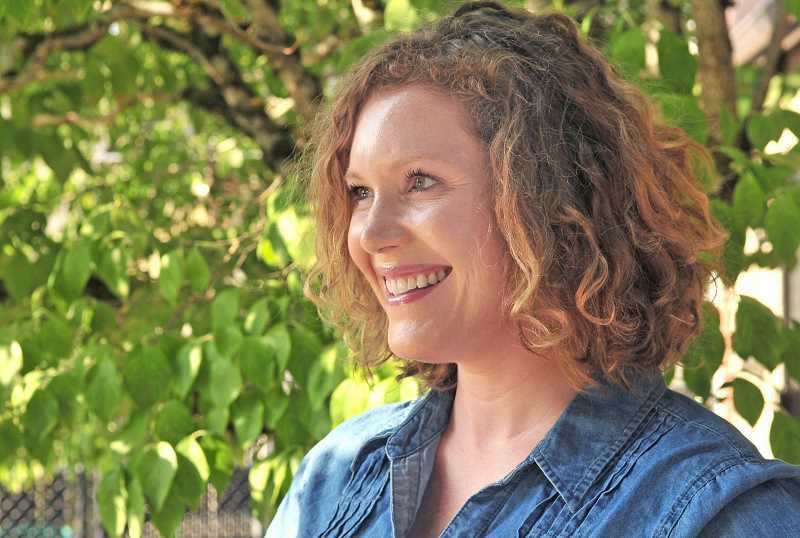 She says she considered running for the School Board, but opted to seek a City Council seat in order to have a greater impact and better represent the interests of Lake Oswego parents. If elected, Burke says she also hopes to be able to provide a voice for other underrepresented constituencies, including women, millennials, divorced parents and the LGBTQ community. Burke currently works as a massage therapist and has previously run her own practice. She has become a familiar face in the audience at School Board and City Council meetings, and says she's quickly developed an enthusiasm for the policies and issues facing the city. One example she cites is the annexation policy for unincorporated residents, which she says came up during the signature-gathering phase of her campaign; some of her friends offered their signatures without even realizing that they technically lived outside the city. "I think the way we do it is going to be extremely important," she says. "The (proposed neighborhood-level annexation) vote makes sense to me, but I think first we need to have the actual numbers. What are the long-term costs? I think we need to first know the answer ourselves before we try to present it and get others excited about it."